I have been following HerUniverse, GoldBubbleClothing, and FanAlley on social media and I felt very envious of how much of their merchandise catered to geekgirls and fangirls. 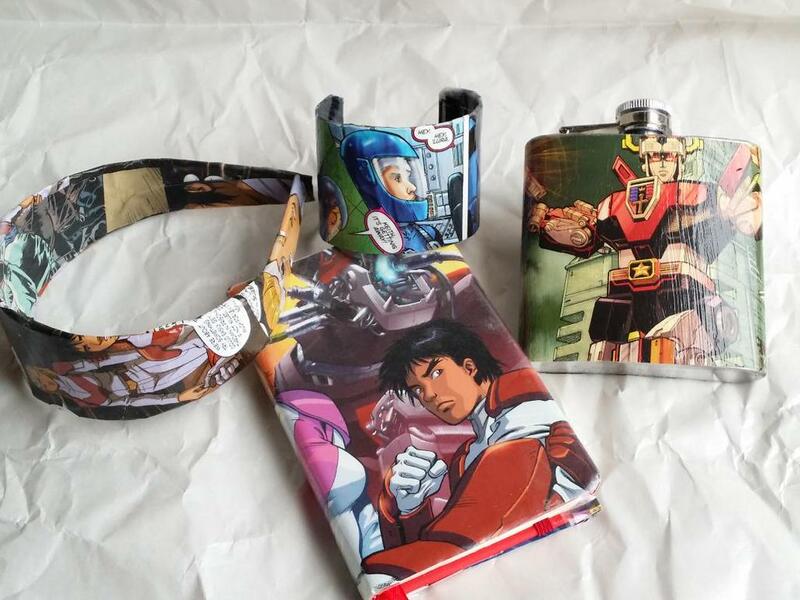 Because of the ridiculously low number of Voltron merch for fangirls, since my last blog post I have been busy finding ways to use my creativity in order to express and show off my Voltron geekgirl / fangirl mode. 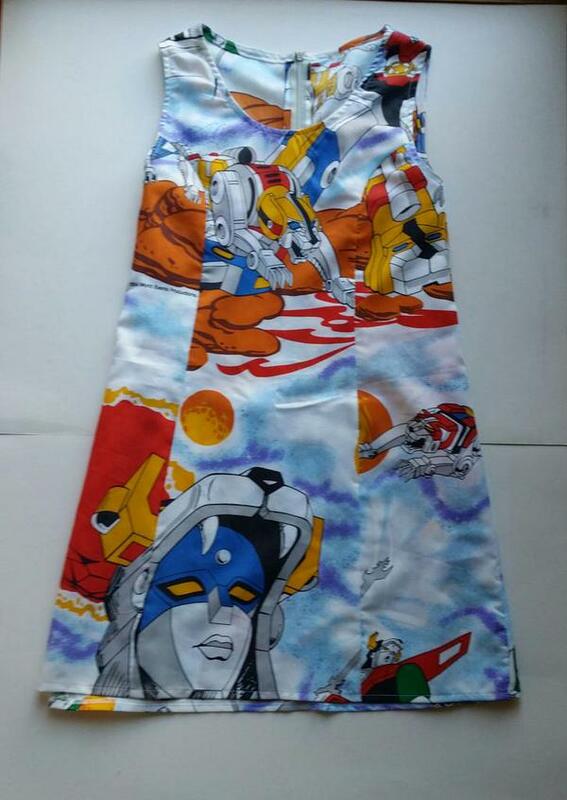 Next, I bought a vintage bedsheet on etsy and had a seamstress turn it into a summer dress. 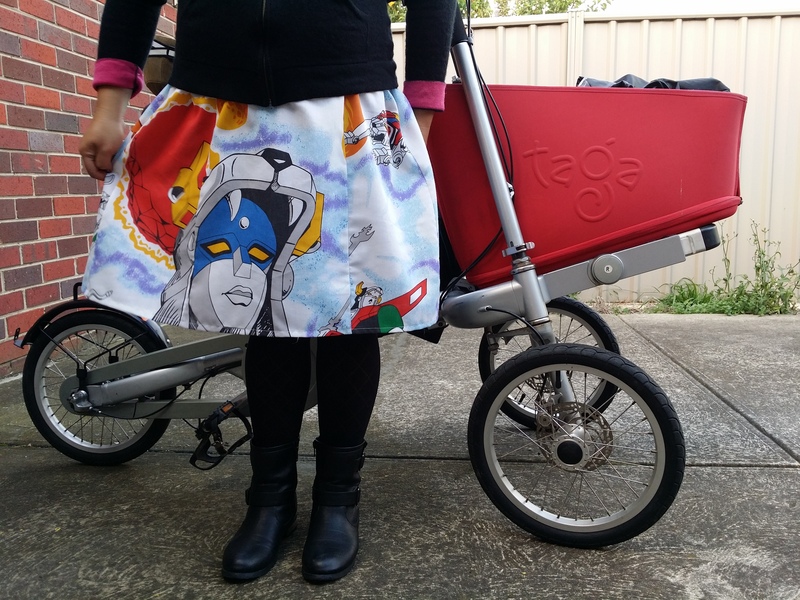 Finally, since I’m from Melbourne, Australia, I approached two Aussie custom crafters / upcyclers. 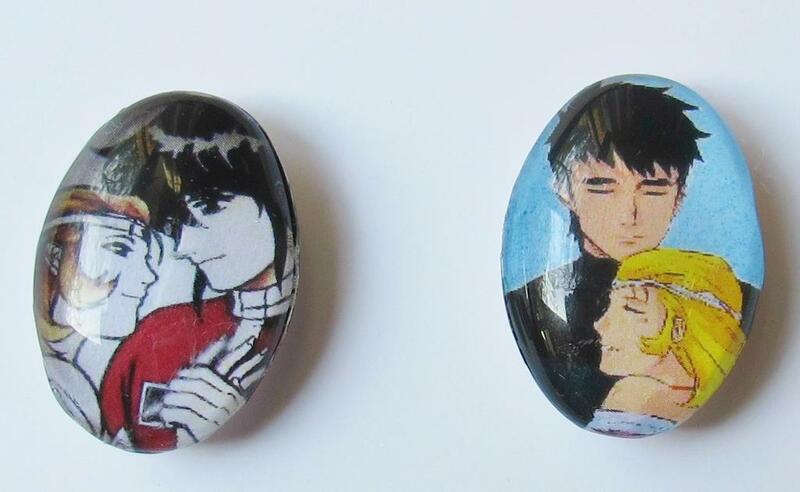 First was GlamComix, who used comic book covers and pages, repurposing them into useful fangirl items. Since we love #KeithandAllura, @Deensey hunted down old Voltron books and used pages from both Voltron DDP and Dynamite comics. 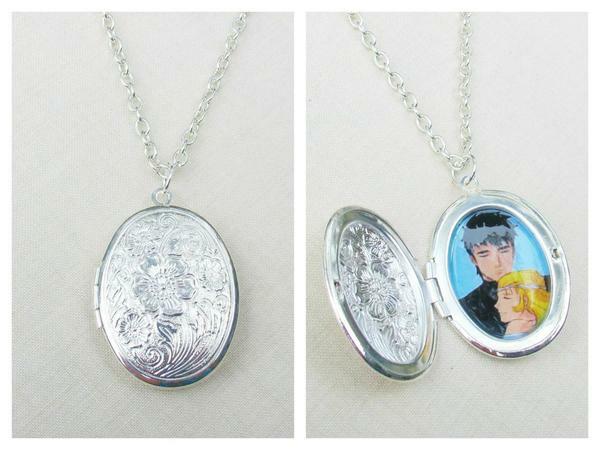 Then, there’s @dspdavey from Two Cheeky Monkeys Jewellery. 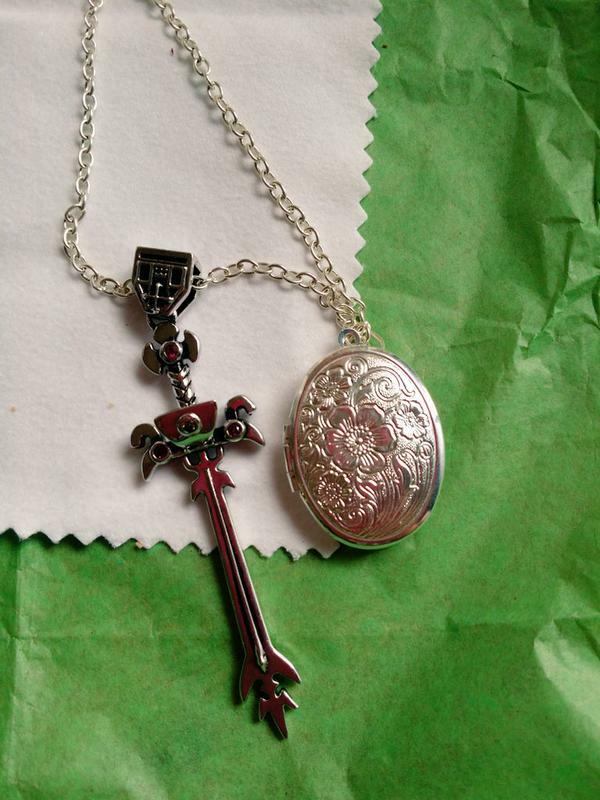 As a upcycler, crafter and jeweller, she has literature jewellery (lockets, pendants etc) on her etsy and madeit stores. 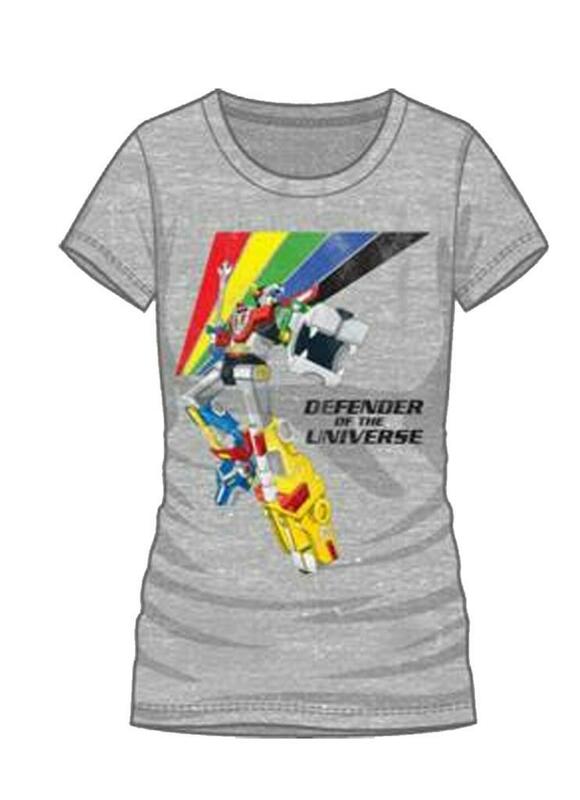 Also, she featured the custom Voltron items on her blog. 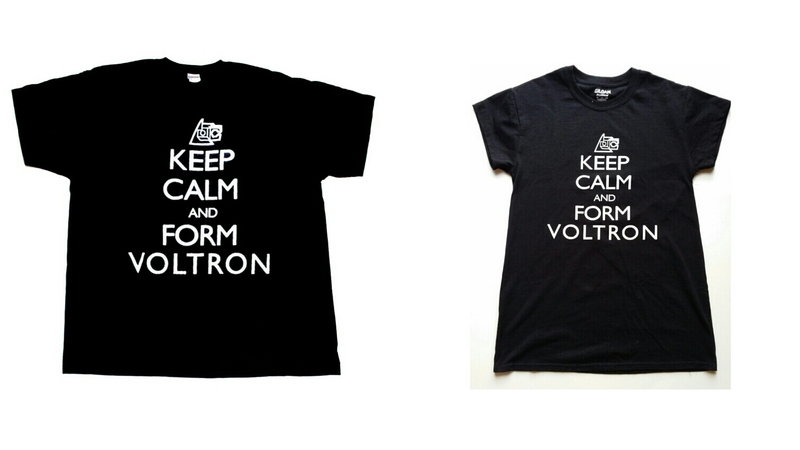 And recently, for the first time ever, there is now a Voltron ladies t-shirt over at the official Voltron estore. 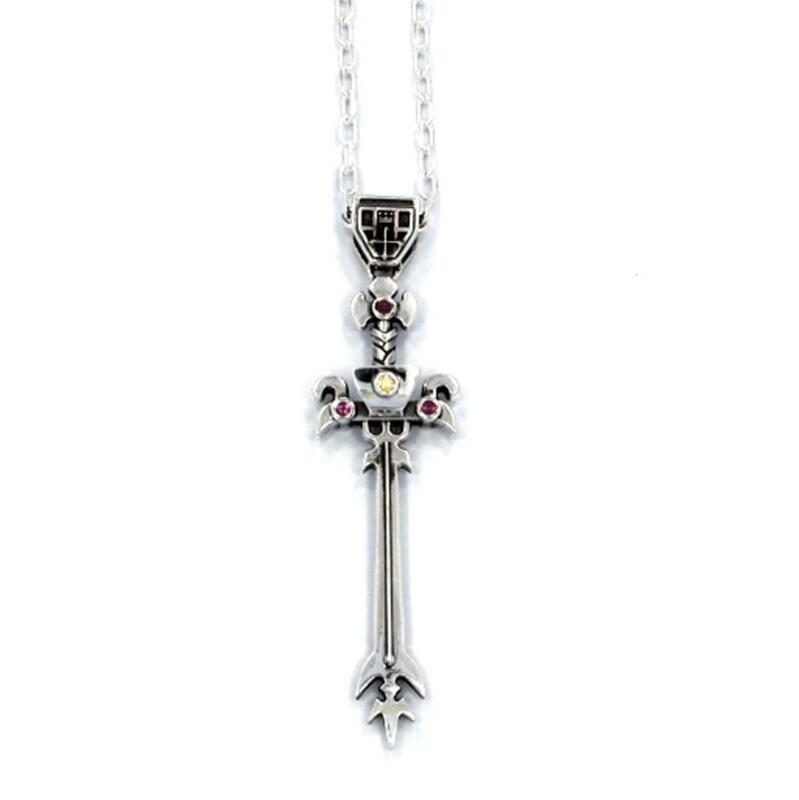 They also have a new Blazing Sword pendant by Han Cholo, which IHMO would go well with the ladies tee. 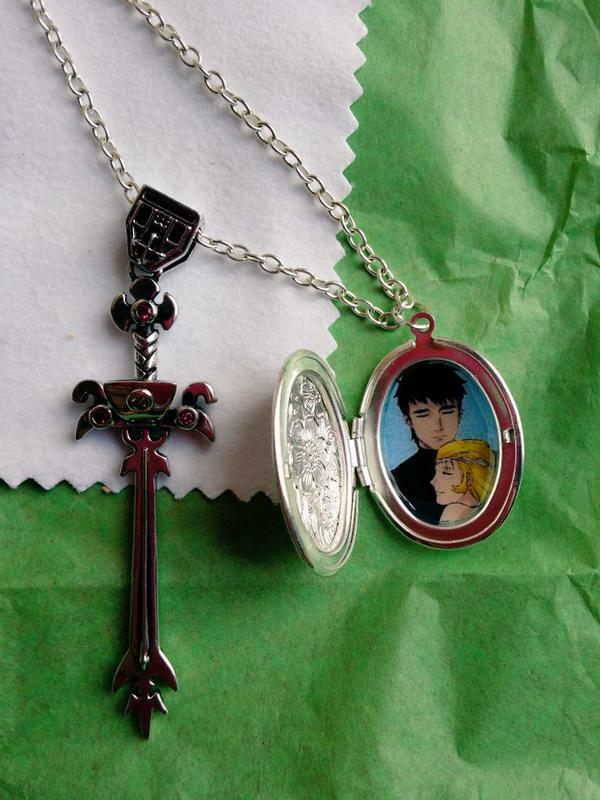 But because our blog is mainly about the beloved canon couple, like Voltron, we’ve combined both pendant and locket to form one gorgeous fanship necklace. Perhaps one day, when DreamWorks Animation comes up with either a new Voltron series or the much-awaited Voltron movie, Voltron will eventually have that ‘mega-fandom’ status with devoted fans and followers to rival fandoms like Harry Potter and Star Wars, and there would be more merchandise for Voltron fangirls. For now, we want to show the world that there are devoted fangirls and shippers, who love our favourite giant robot, who would not only write FanFiction, or draw fanart, or cosplay Voltron and its characters, we want to wear our fandom for the world to see.